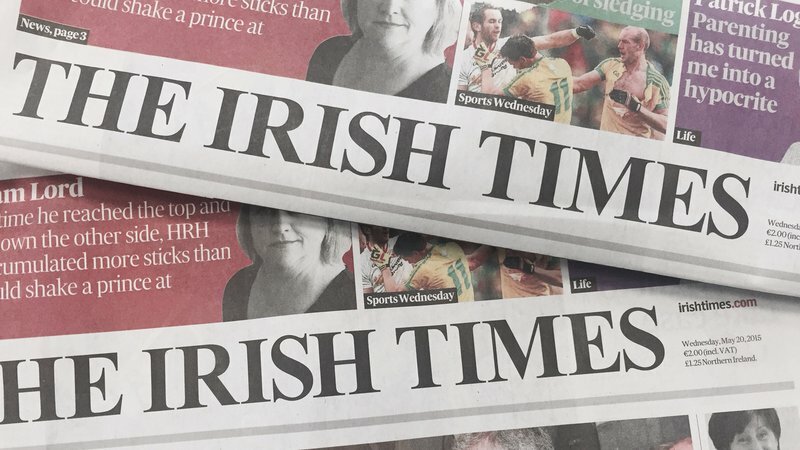 The media (print and broadcast) is a vital tool for LoveBoth to communicate fair, scientifically accurate and compassionate responses to right-to-life issues. Our spokespeople are well experienced and regularly take part in TV and radio panels and interviews on the issue. They also provide articles and opinion pieces for national and local newspapers while our press office issues statements on items in the news that affect the right-to-life. Click on the images below to read recent articles and listen to recent interviews with our spokespeople. If you are interested in joining our media team, please contact info@loveboth.ie. 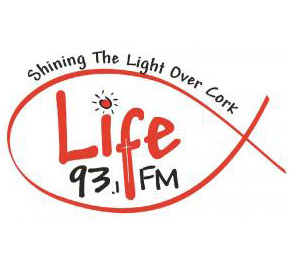 Click the image above to hear Maeve O’Hanlon discussing recent developments on LIFE FM. 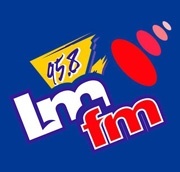 Click the image above to hear Cora Sherlock discuss the Government’s current plans on LMFM. Click the image above to read William Binchy’s piece in the Irish Times about conscientious objection. 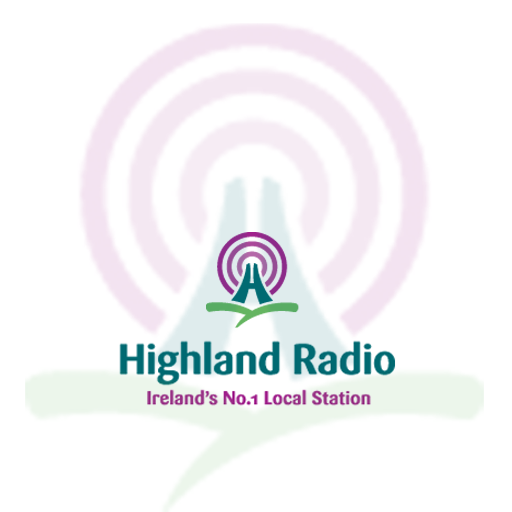 Click the image above to listen to Cora Sherlock speaking on Highland Radio.